The CD “Valge aeg” (Bright Season) takes the listener journeying in the Estonian winter landscapes. Winter here can be happily glittering with snow, but it is also the time for diving into a more meditative state. In addition to the songs that are written by Helin-Mari you will also find here “Snowflakes” by Raimond Valgre and “Walking in the Air” from Howard Blake's musical “Snowman”, that can be seen on the TV screen almost every year as a beautiful animation. 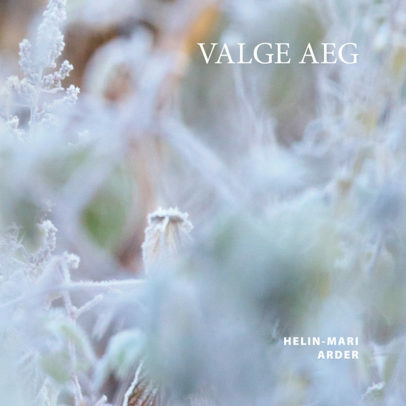 When composing her music, Helin-Mari sometimes also writes her lyrics, but she is often inspired by the beautiful poems of Estonian authors, too. 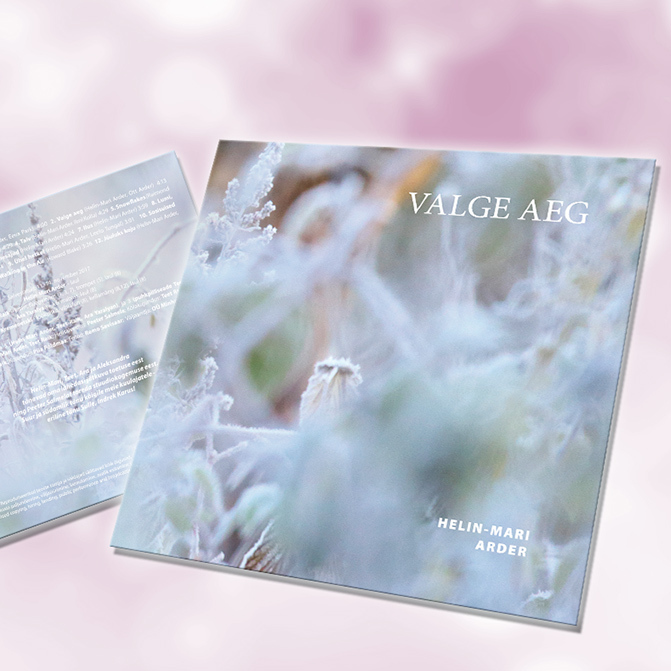 In addition to her own texts, you will find on this CD lyrics written by Ott Arder, Leelo Tungal, Eeva Park, Ilmi Kolla and Madli Kivimäe. 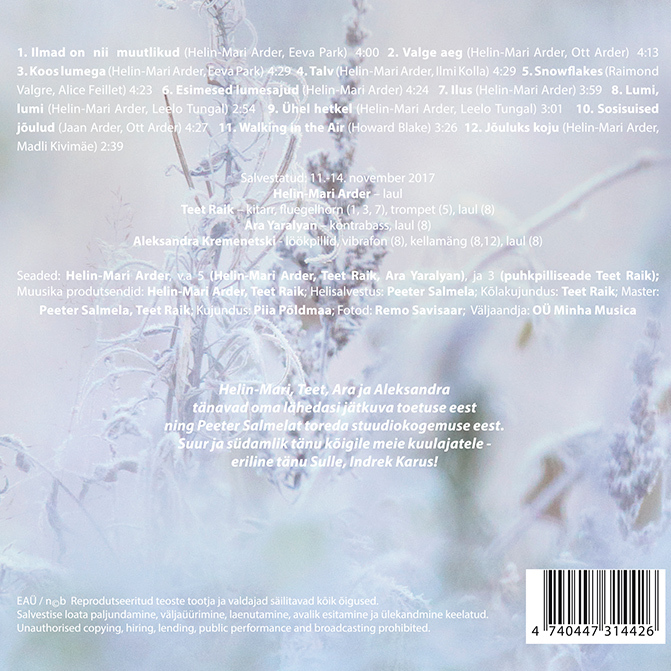 There are two Christmas songs – “Sosisuised jõulud” (Whispery Christmas) by brothers Jaan and Ott Arder and “Jõuluks koju” (Home for Christmas) by Helin-Mari on the text of Madli Kivimäe. Helin-Mari is accompanied by Ara Yaralyan on bass,Teet Raik on trompet and guitar and Aleksandra Kremenetski on percussions. The CD has been recorded by Peeter Salmela in November 2017 in his cozy Kalamaja recording studio.